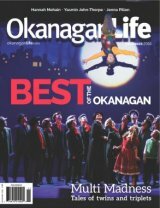 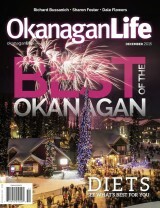 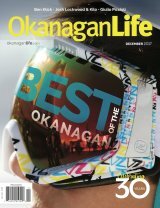 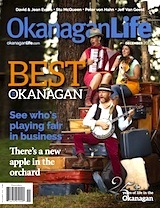 Here are a few options if you wish to update your Facebook cover photo to show that you were voted Best of the Okanagan. 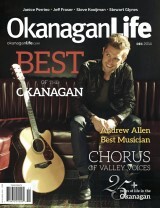 We have images for both winners and finalists. 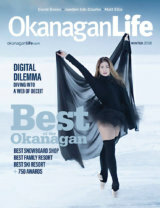 To download, rick click on the image.